All training sessions for all teams will be posted on this page and on our facebook page. 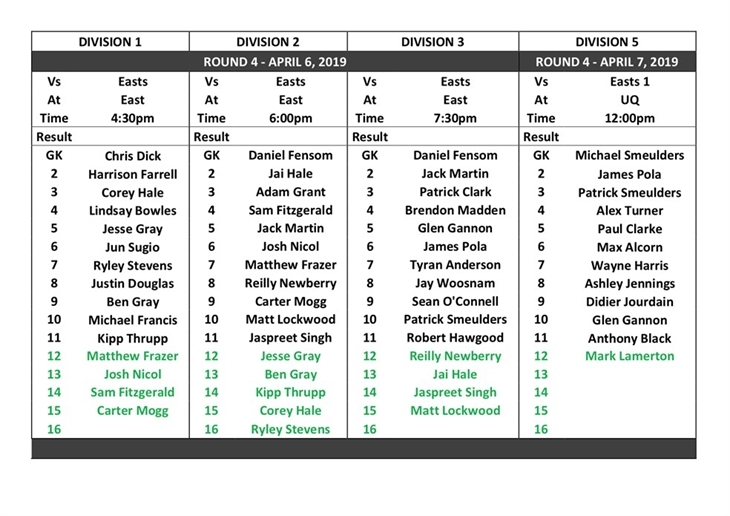 Round 4 of games is at Easts, Stanley Road, Carina. Go the Bulls! 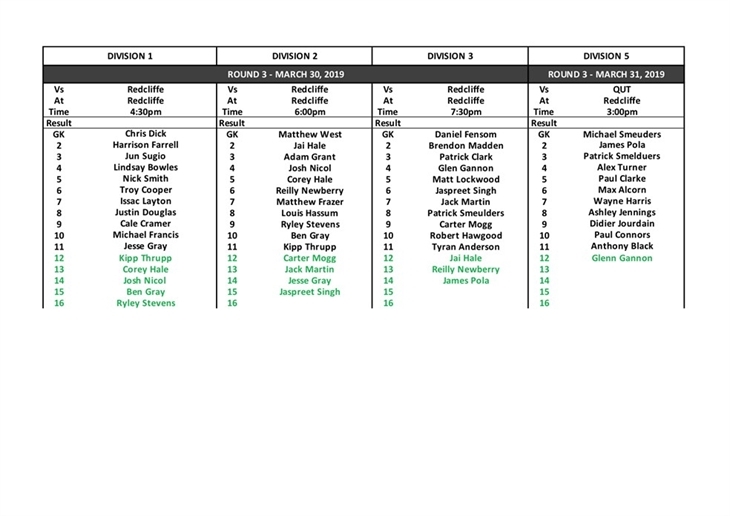 Round 3 of games is at Redcliffe Hockey Club, Mary Nairn Fields, Oxley Avenue, Redcliffe. For those new to the club and Brisbane hockey, allow about 30-40 mins to get there. 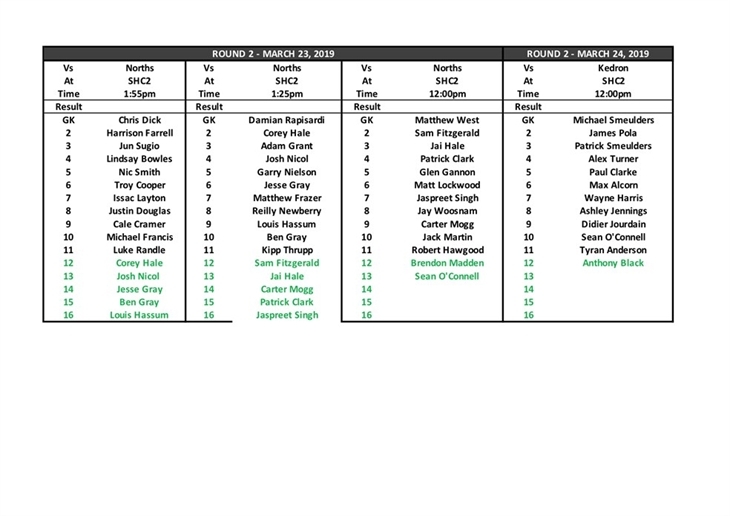 If you are named in two teams, please understand that your time in the higher division may be limited to allow for those players registered in that grade to have sufficient playing time. If you are unable to play, please ensure that you notify your coach, Glen Gannon or Darrin Hale. This week we have decided to use large squads to assist with players backing up across different divisions. Also, if you are not registered with Bulimba Hockey and QLD Hockey you will not be able to take the field. Any unregistered players, will cause the team to forfeit points and the club to be fined. Please use the link below to complete your registration. Please be at the ground an hour before your game.